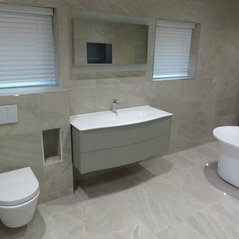 Harrogate tiling and bathrooms If you are looking for a local Harrogate tiler that’s experienced, meticulous, friendly, tidy, listens to your needs and delivers on budget – then PRD Ceramics can help you. 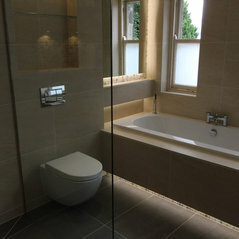 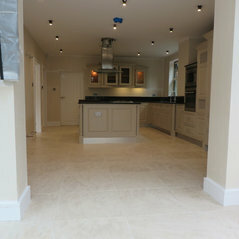 We specialise in bathrooms, kitchens, floor tiling, stone cleaning and resealing. 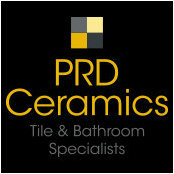 Here at PRD Ceramics we can design and install that new tiled floor you’ve always wanted, that high end bathroom you have longed for or that gorgeous kitchen floor that wows friends and family! 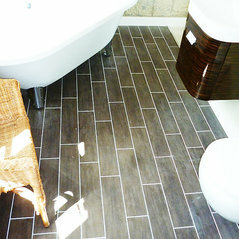 We really can transform any room you want! 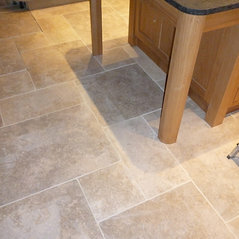 Our customers know that if they want a Harrogate tiling company they can trust – they don’t need to look further than us! 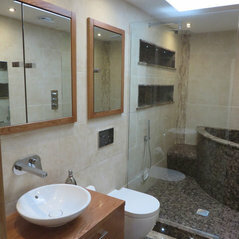 Typical Job Costs:£150 - 10,000Cost varies depending on the project in hand.